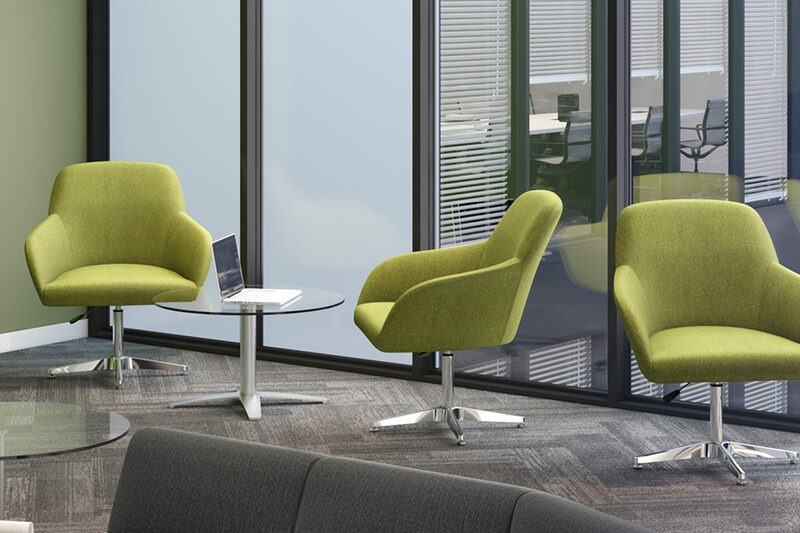 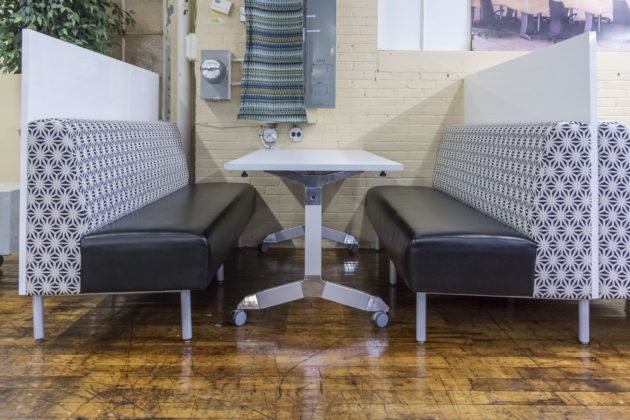 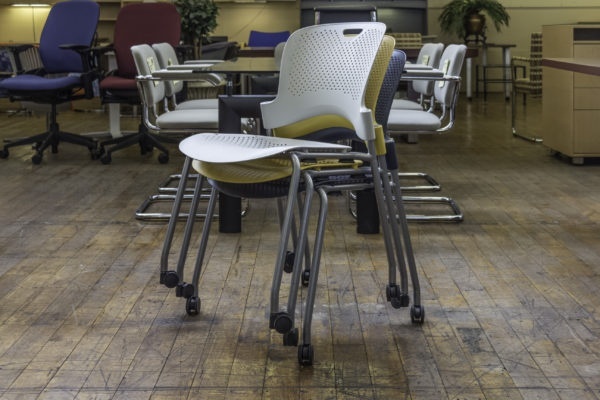 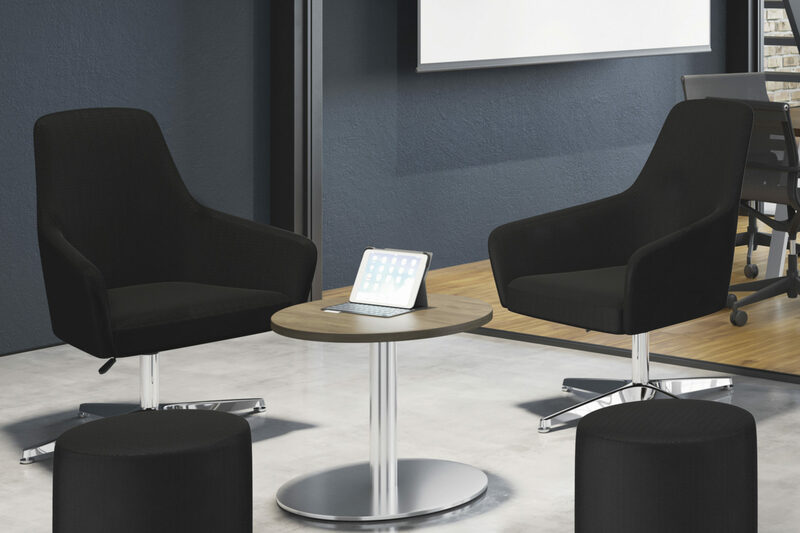 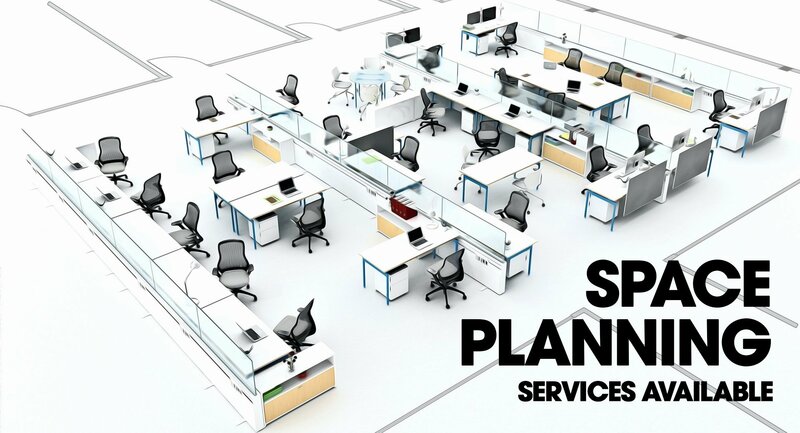 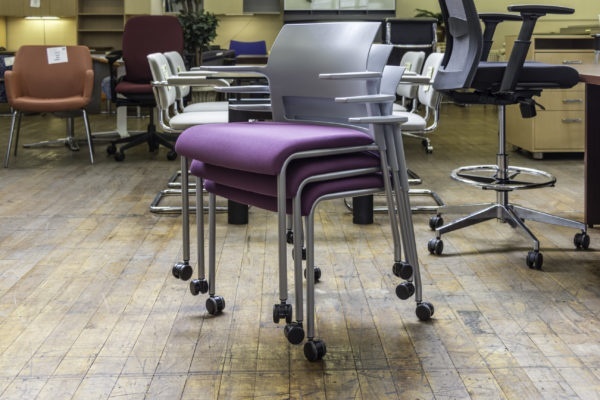 If you are looking for a new seating alternative for your office, this height adjustable Elroy chair by OfficeSource is the best option for you. 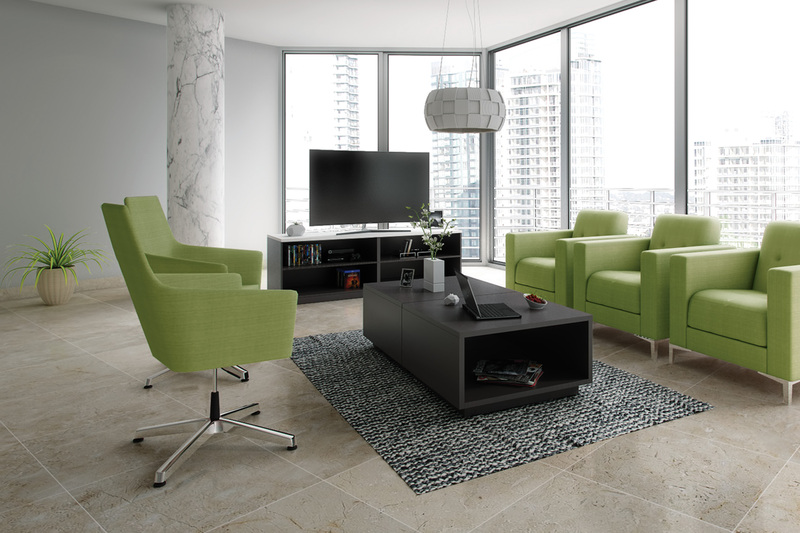 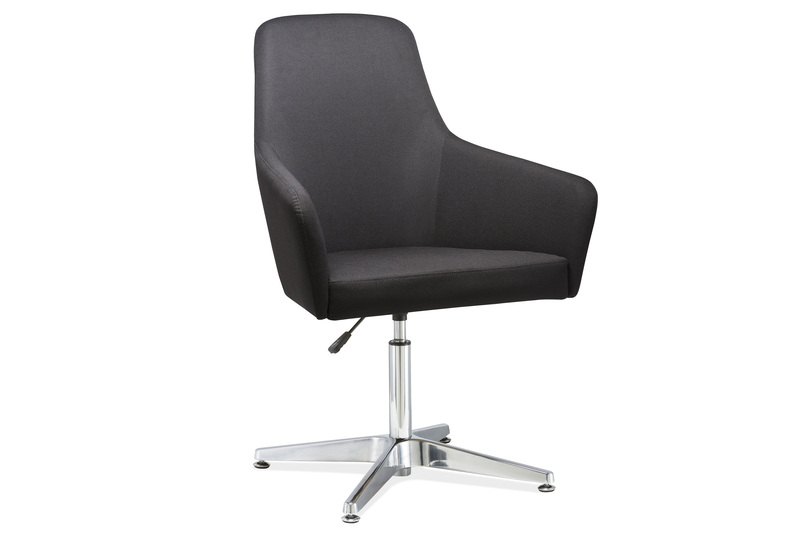 This Elroy chair features an elegant and contemporary design, and sheer comfort features. 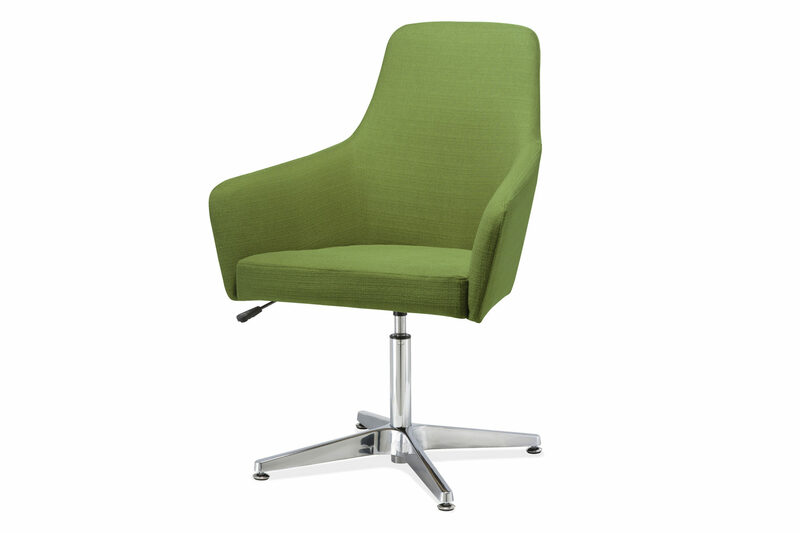 The entire seat, back, and hand-rest are crafted into a single piece, giving this chair its eye-catching look. 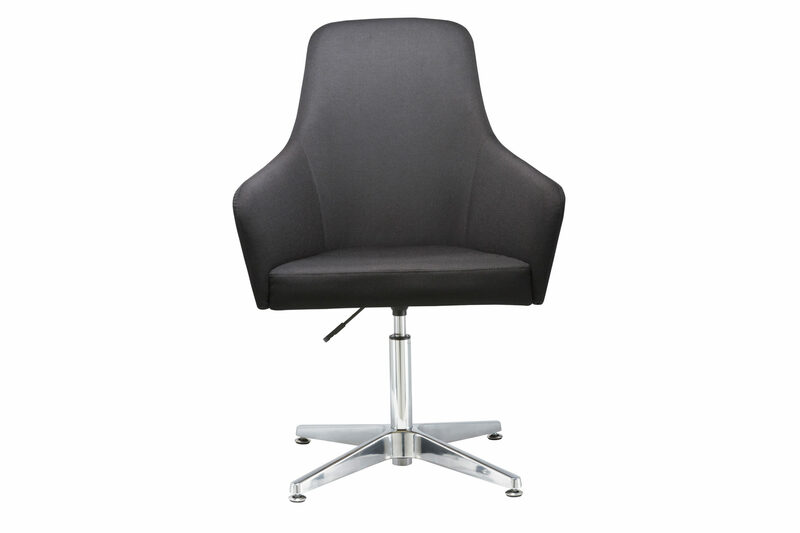 You can choose from three color options, each of which complemented by the stylish chrome base. 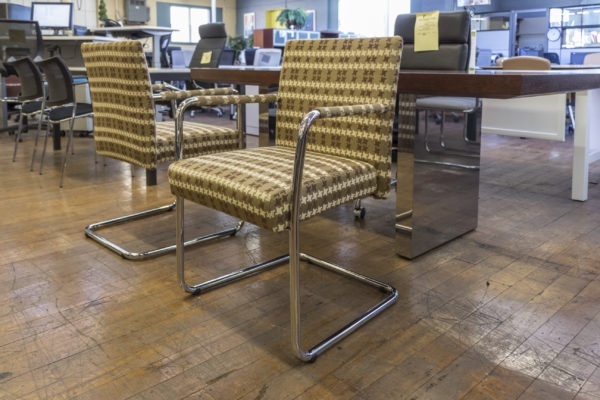 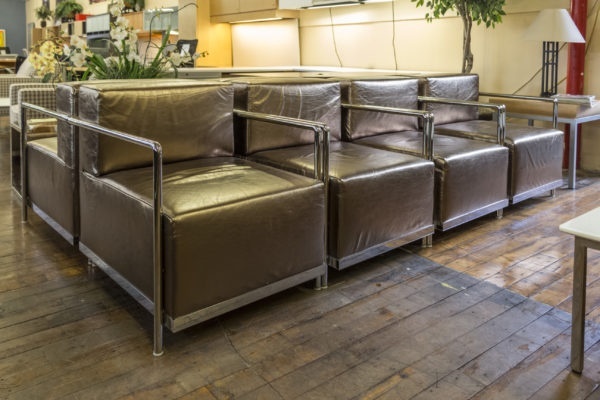 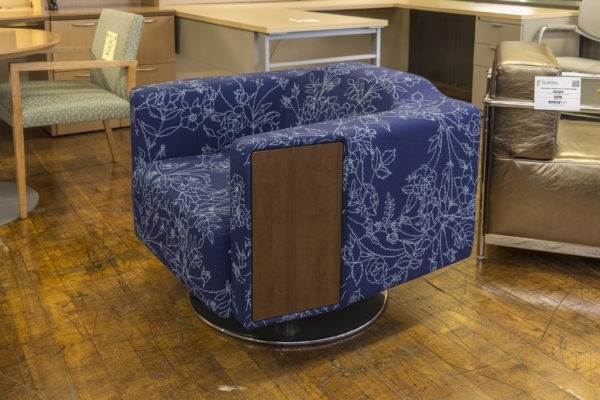 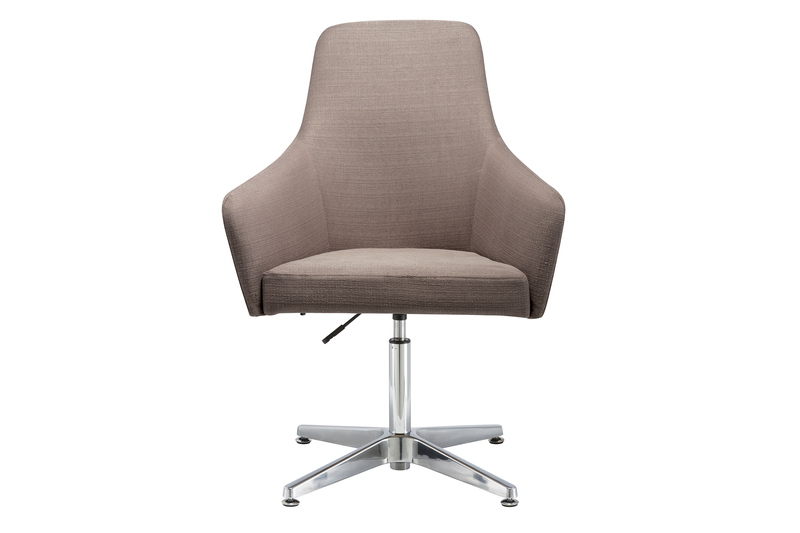 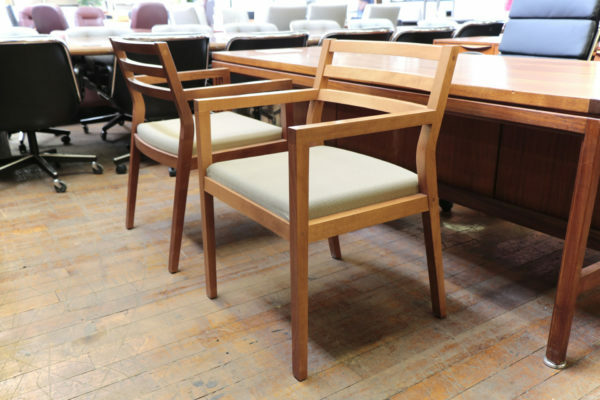 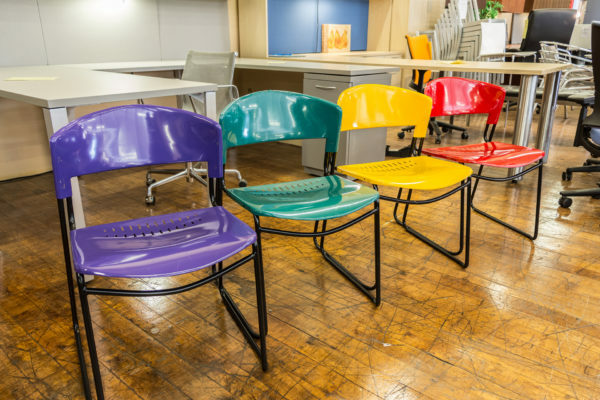 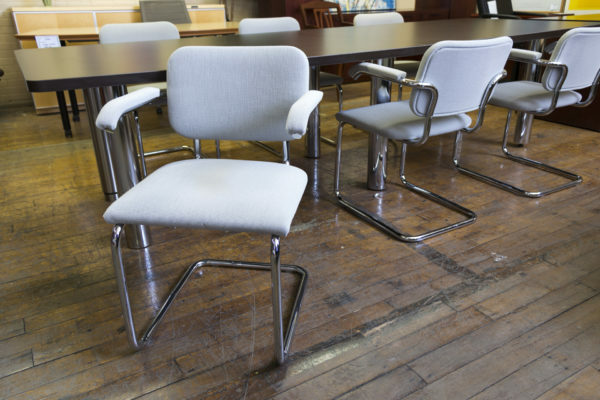 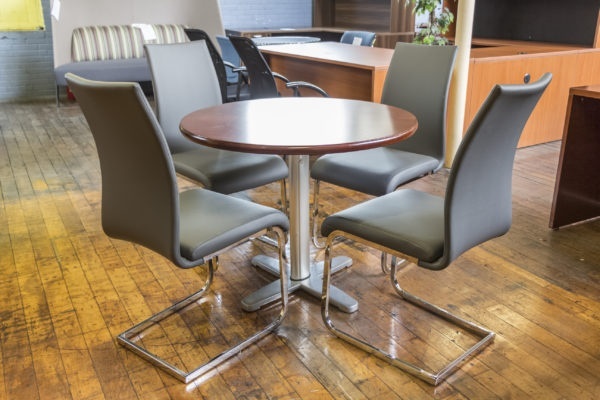 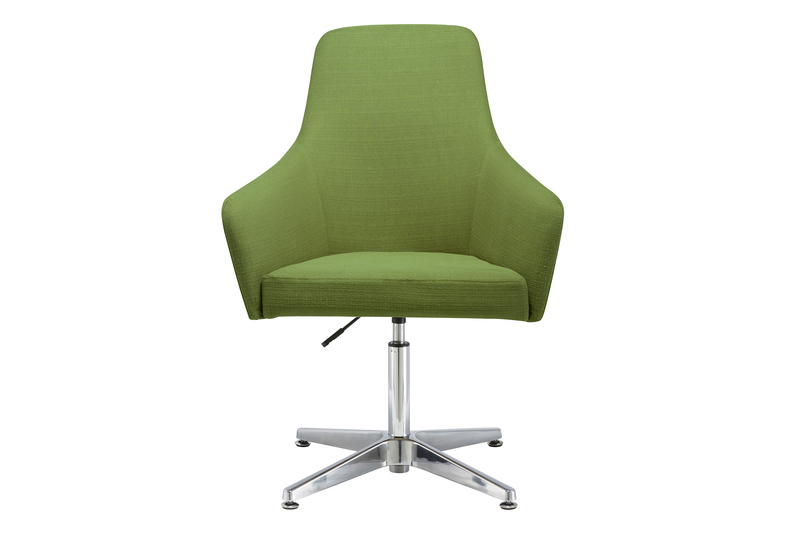 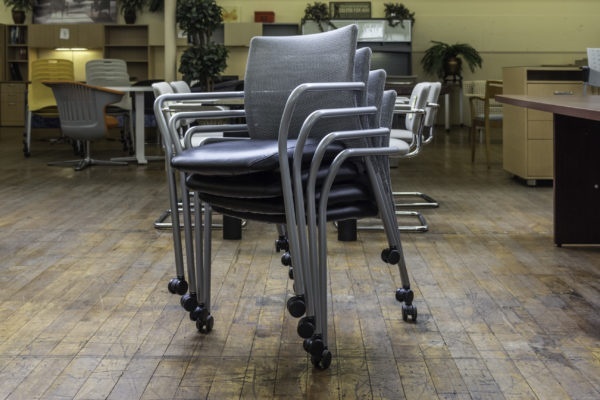 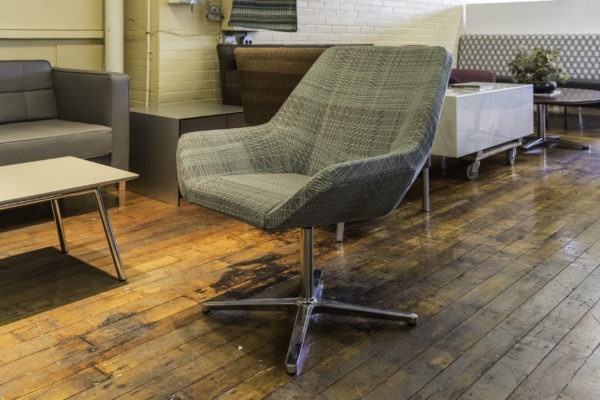 This Elroy chair comes with casters as well, to facilitate movement around your work station.